En route to being the greatest game of all time. 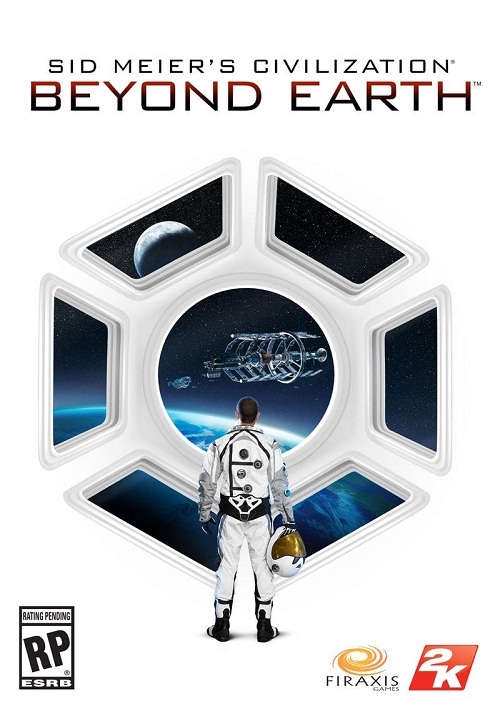 Civilization: Beyond Earth is the newest entry in the long running, genre defining, pioneering turn based strategy game series; building on Civilization V’s engine and strengths, it is also a spiritual successor to Sid Meier’s Alpha Centauri, a science fiction turn based strategy game created by the same developers more than a decade ago because of IP rights pertaining to the Civ name, and a game that similarly cannot be reappropriated for a proper sequel because of similar IP rights. 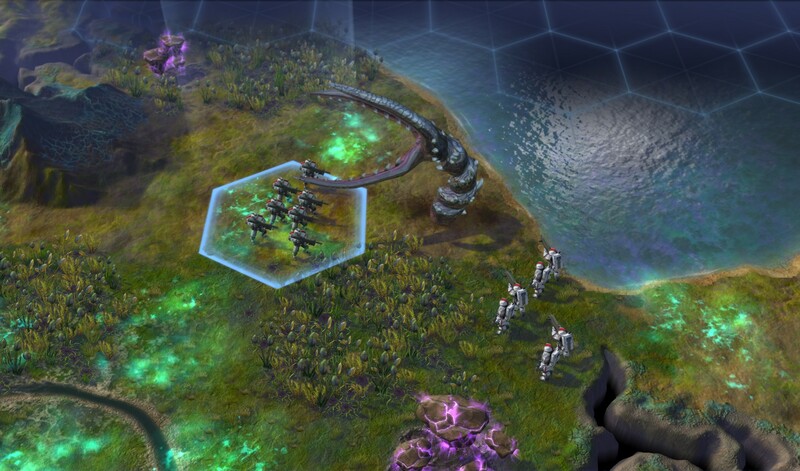 Civilization: Beyond Earth looks amazing- it looks set to expand the scope of the series by freeing itself from the limitations that a historical context sets on gameplay. Speaking to Gamespot, co-designers Will Miller and David McDonough discussed how the game was also going to have an evolved form of proxy warfare, possibly as a result of the new setting. It’s just one of the ways that Beyond Earth seems to be functionally evolving from what Civilization games have been so far. Civilization V, after all its expansions and DLC, was one of the greatest games ever created- Beyond Earth looks like it will follow right in its footsteps when it launches for Windows, Mac, and Linux based PCs later this year.